Polytex advises grain producers to get their crop off and into storage quickly before the rain hits harvesting plans. 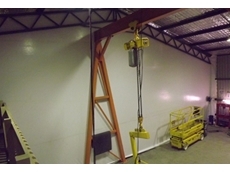 With a very large harvest coming up coupled with the possibility of unsettled weather, grain growers need to be prepared to get their crop safely into storage. 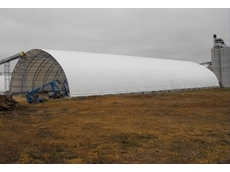 On-farm storage of grain requires grain storage bunker covers, therefore grain growers need to look ahead and be ready with the covers to avoid the possibility of delay in securing bunker covers at the peak of harvest. 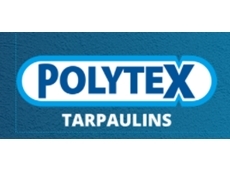 Polytex, a major supplier of tarpaulins and grain storage bunker covers is known for promptly supplying covers when required but advises grain growers to be prepared with their grain storage bunkers and suitable covers. 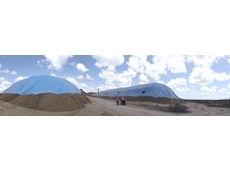 Polytex also presents the innovative Ratch-e-tarp for hay producers. Fitted securely to a stack of hay bales using webbing ratchets, the Ratch-e-tarp like the larger sleeved hay tarps does not rely on eyelets for securing down.